Art Tour in Raleigh, N.C. The arts in Raleigh, N.C., are nothing short of abundant, beautiful and a must-see on any trip to the area. Experience live performing arts, take in visual art galleries or stop by one of the many art centers. Check out these places to visit throughout the day on your art tour! 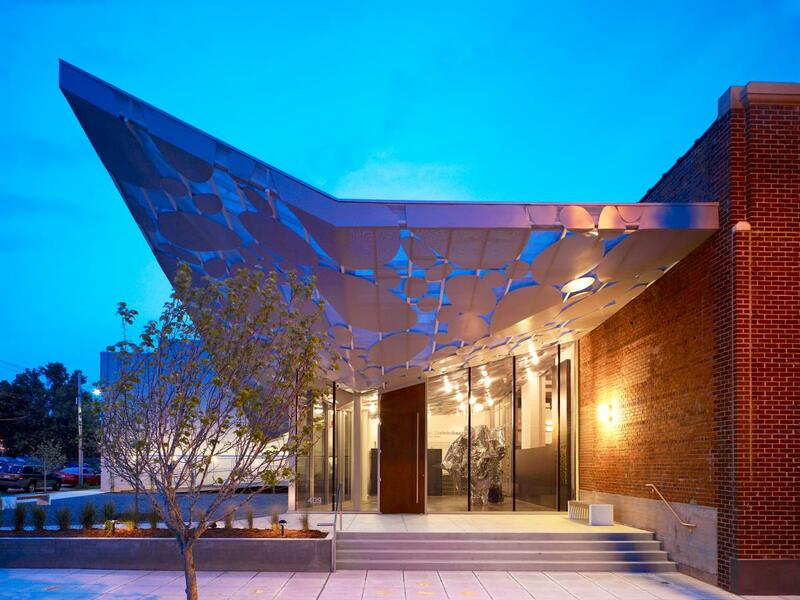 Start your day in downtown Raleigh with CAM Raleigh, a museum full of contemporary artworks that are changing all the time. Artwork ranges from portraits to sculptures to photography, with deep messages that’ll leave you pondering long after you’ve left. Spark your own innovative thinking and design by walking through the galleries or visiting the Creative Station. You can also stop by Artspace, a downtown visual art center focused on inspiring the creative process and learning from other artists. Meet up to 35 different artists, stroll through unique exhibits by renowned artists or visit one of the educational programs or art studios. Stop by Artspace for new experiences with community participation and artistic energy. 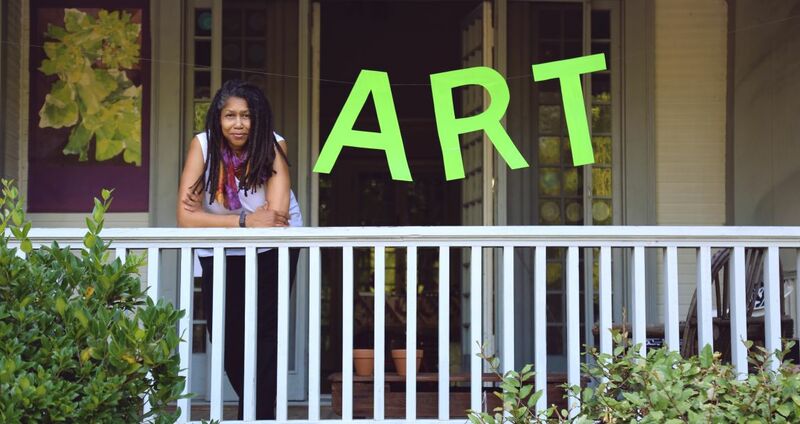 The Visual Art Exchange (VAE) is Raleigh’s longest running non-profit visual arts organization, dedicated to supporting the development of Raleigh’s artistic community. VAE hosts many learning experiences and social events to connect the community and create a network of artists. With more than 70 exhibits and 1,300 artists on display each year, the VAE, in downtown’s Warehouse District, is sure to progress your skills, discipline and creative side. 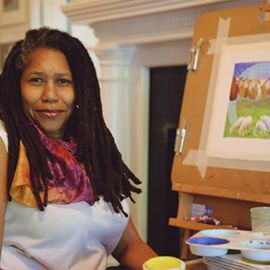 Before the morning ends, you can look out for workshops by local artist Linda Dallas at her art studio on the north side of downtown Raleigh. There are several workshops, programs and events held at the studio quarterly for guests to get hands-on and personal experiences with Dallas and other Raleigh artists. Stop by on First Fridays for workshops and receptions. Raleigh, N.C., artist and illustrator Linda Dallas draws inspiration from the kitchen, using color, texture and perspective to transform food into fine art. 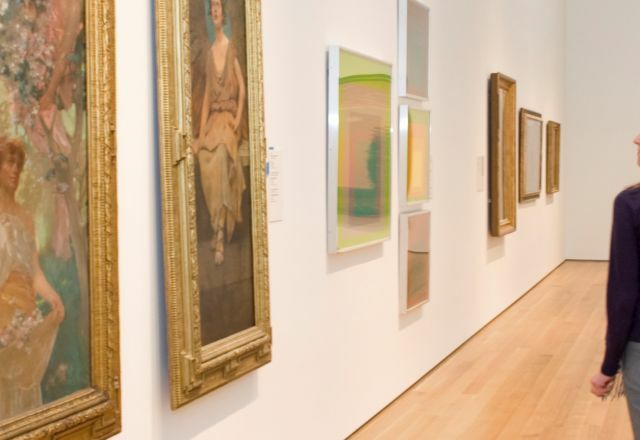 Spend your afternoon at the North Carolina Museum of Art, with more than a dozen galleries featuring works from around the world, including European, American, Egyptian and Jewish works of art. There are also plenty of changing exhibits, promising something new at every visit. The museum includes everything from classical sculpture to Renaissance paintings to contemporary photography, so it’s not hard to find your favorite type of art here. 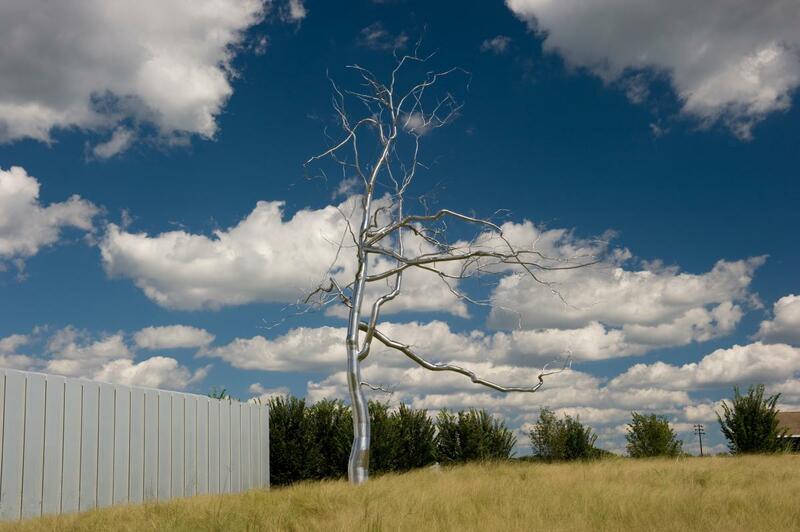 Outside the museum, enjoy the 164-acre Ann and Jim Goodnight Museum Park, with art installations inspired by the natural world and preservation of landscapes, as well as picnic spots and wooded trails. Before you leave, head by the Museum Store, where items based on the museum’s collections and exhibits are available to purchase, perfect as souvenirs or gifts for family and friends. For lunch, you don’t have to go too far, as Iris restaurant is located right inside the museum. Iris is known for contemporary American cuisine in a modern setting. Order the Iris burger, seared scallops, seafood burrito and much more, while enjoying Iris’s wonderful decor. Check out our full calendar of events for more festivals, art shows and gallery openings. There is always something happening to explore; for example, the Cary Arts Center is alive with classes, events and performances highlighting local talent. 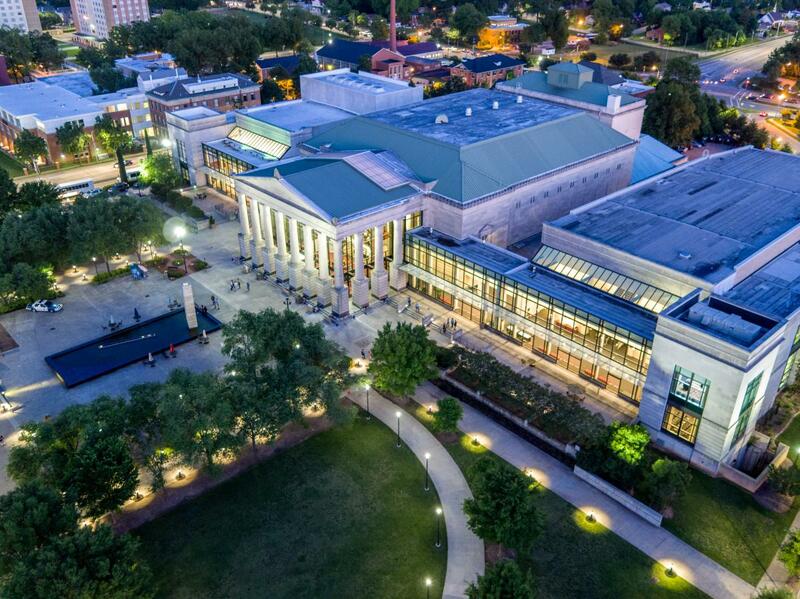 The Raleigh area has many different performing arts centers to complete your tour with an evening show. The Duke Energy Center for the Performing Arts downtown includes two theaters, an auditorium, a concert hall, a plaza and art gallery. The Duke Energy Center hosts ballets, musicals, plays, symphonies and so much more, with new shows all the time. You can also visit the Raleigh Little Theatre and Theatre In The Park in the West Raleigh for local productions with amazing performers and loved shows. Stop for dinner after at one of the area’s many fine restaurants! If it&apos;s Fri. you&apos;re in luck: galleries, stores and restaurants are open late in City Market for downtown Raleigh&apos;s First Friday each month from 6pm-9pm. Enjoy the galleries, live music, great dining and more of Raleigh’s arts on these special nights. Participating restaurants and retailers also have special offers, so look out for these deals! Arts After Dark on the second Fri. of each month in Holly Springs and Fuquay-Varina and Arts after Hours in Wake Forest are similar art walk events to feature arts in these three towns. Arts After Dark holds a different event each month, so you’re in for a surprise each visit! The Cary Art Loop hosts Final Fridays on the last Fri. of each month to enjoy local art galleries, live music and restaurants in this burgeoning town.